Google may follow the trend and launch an 8.9″ tablet as its first tablet project for this year, reports Digitimes. The affordable 7″ form factor is dominant at the moment, but makers have been experimenting with various sizes for a while. This includes Samsung’s 12.2″ tablets, while Asus is reportedly working on a 13.3″ tablet based on an Intel chipset and a dual-boot setup. 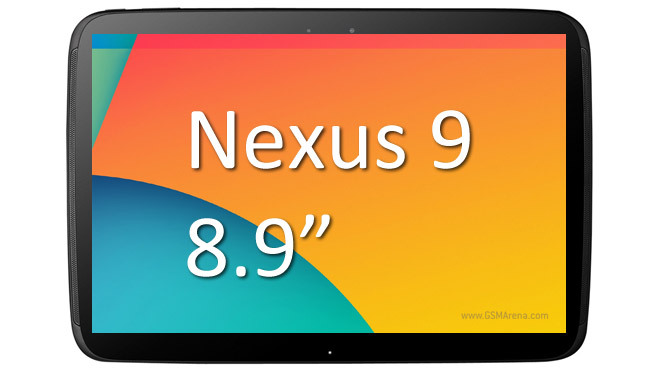 Back to the Nexus, earlier rumors talked of a Nexus 8 with an Intel Bay Trail-T chipset, but now it seems plans have shifted to a Nexus 9 with an 8.9″ screen instead. This might mean we won’t be seeing another Nexus 10 soon. The Google I/O conference is scheduled for June 25, which may be when the search giant unveils the new tablet.